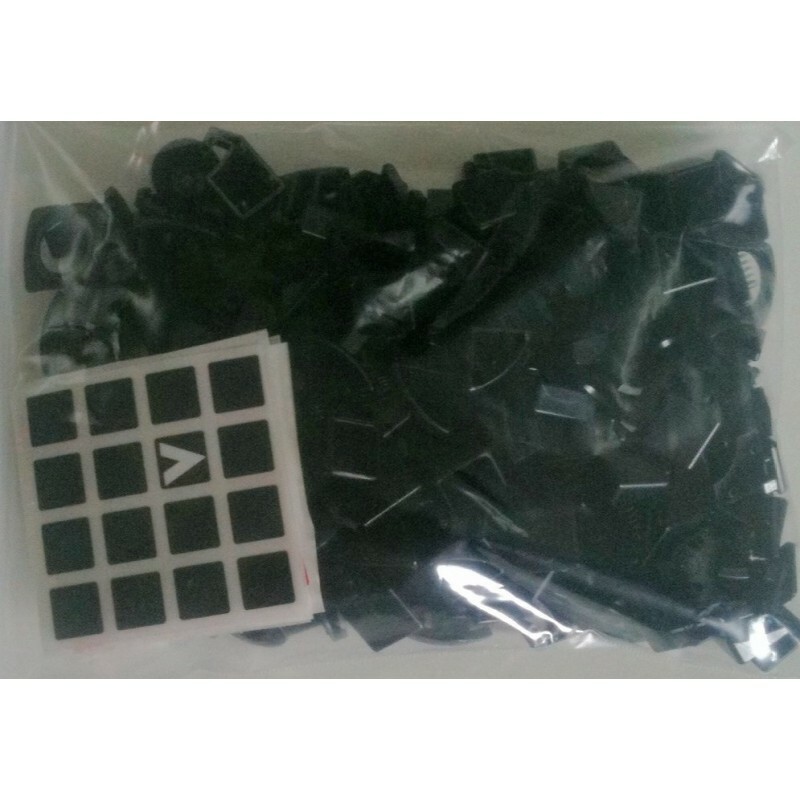 Do It Yourself KIT - The V-CUBE 4 DIY Kit is a "must have" item for every passionate cuber. The kit comes with 2 sets of stickers and 3 sets of springs to adjust the cube based on your speed-cubing likings! It is like having three cubes in one! Be sure that you buy this version only if you know how to assemble the cube on your own, as assembly instructions are not currently available. This version does not include the standard packaging.